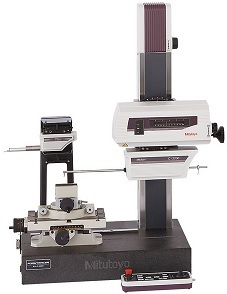 At Willrich Precision Instrument, a large selection of surface roughness testers and form measurement is available for procurement. 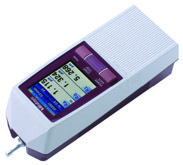 Surface roughness testers are portable and are designed for use for inspection room, industrial and shop floor applications. 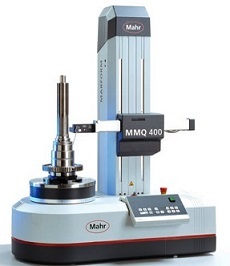 If you are looking for versatile solutions to fulfill all your surface finish measurement requirements, the capabilities surface roughness testers are more than qualified for the job. When it comes to form measurement, we have a good variety of instruments that are ideal for checking the form and position tolerances of your work pieces. These instruments also operate flawlessly in tough industrial environments. Willrich Precision Instrument has been working with top brands from the gaging, inspection and metrology industry since the 1970s. 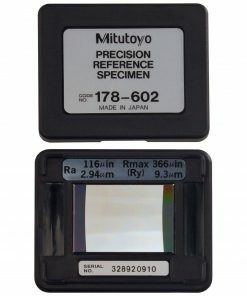 As a market leader ourselves in measurement instrumentation, you will be able to find roundness measuring machines, white light interferometers, high-precision contour measuring instruments and more in our inventory. We practice a customer-first approach so you can always depend on our expertise and product knowledge. 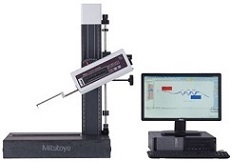 For more information on our surface roughness testers and form measurement solutions, feel free to email us at sales@willrich.com or call us at 866-945-5742 today. We are always ready to provide the customer service support you need for your product purchases.